Stand a chance to win a 12-day trip to Borneo and more! If photography and nature are two of your biggest passions in life, then you need to be part of 'Shoot for Sustainability'. 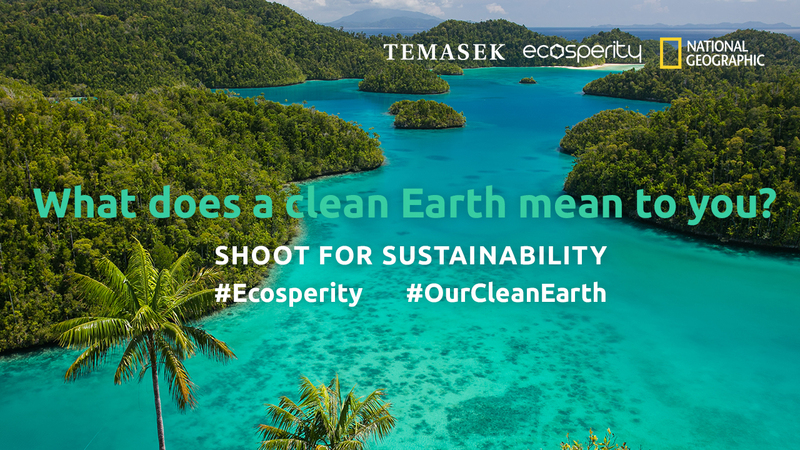 National Geographic and Temasek are working together to challenge shutterbugs from across the region to share what a clean Earth means to them in this photo contest. This four-week competition is held in conjunction with the annual Ecosperity Conference, which pairs ecology and prosperity, reflecting the message that doing good and doing well can and must go together. Besides spreading awareness on protecting the environment, the contest also aims to evoke photos and stories that inspire people to appreciate the world we live in, as well as acknowledge our role in this cause. Participating in this contest, you can stand a chance to win a 12-day 'National Geographic Journeys' trip to Borneo, that's worth up to USD10,000 (RM41,175)! You could also win other prizes, including an Olympus E-M1 Mark II 12-40mm kit (worth USD2,190 - RM9,017) and an Olympus E-M5 Mark II 14-150mm kit (worth USD1,190 - RM4,900). 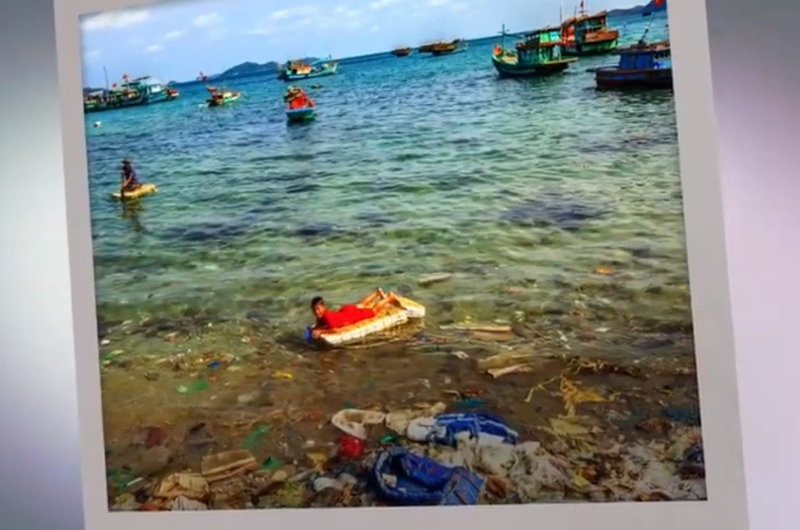 Besides that, the best 20 photographs will also be showcased at the Ecosperity Week that will be happening from 5 to 7 June 2019 at Marina Bay Sands, Singapore. The 'Shoot for Sustainability' photo competition is open for submissions from now until 30 April, to all citizens and residents of Malaysia, as well as Brunei, Cambodia, Indonesia, India, Laos, Myanmar, Singapore, Philippines, Thailand and Vietnam. Judges for the contest are National Geographic’s Nature Photographer of the Year 2017, Jayaprakash Joghee Bojan, National Geographic Explorer Laurel Chor, and Temasek’s Head of Public Affairs, Stephen Forshaw. For more details on the contest, you can check out the website and Facebook page.